To Get Involved with the USFSA, contact the facilitators of the work teams. 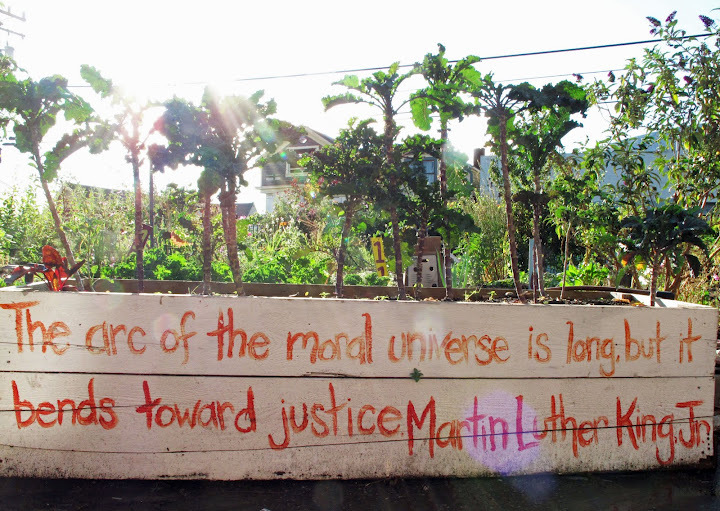 If your organization is working on food sovereignty in the United States, become a member of the Alliance. Like the USFSA on facebook and follow on twitter. Check back here for News and updates on campaigns and events.